Fully licensed and insured in the state of Connecticut, American Vets Abatement Experts LLC is a family owned business with more than two decades of experience in the Asbestos field. 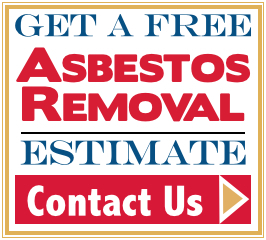 We’ve been performing Asbestos and Demolition jobs in the New York, Massachusetts and Connecticut since the late 1980’s. Most of our associates have a military background and have served in the Iraq and Afghanistan wars. Our military background results in a unique discipline and work ethic on the job site and guarantees a job well done. All work and disposal of asbestos will be conducted according to state and Environmental Protection Agency (EPA) regulations. 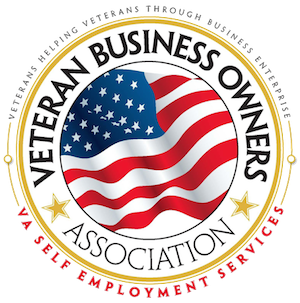 American Vets Abatement Experts LLC is a proud: WOMEN/VETERAN/MINORITY/Small/Minority Business Enterprise (W/MBE) certified.